If you're looking for a reliable truck with lots of life and all the equipment you could want, you just found it! This vehicle has a clean Car Fax and drives as good as it looks. If you're looking for an amazing deal, this is it!! Being sold as-is but rest assured, our technicians have gone through the vehicle and a full condition report will be available. And of course, we offer multiple extended warranty options to fit your needs!! 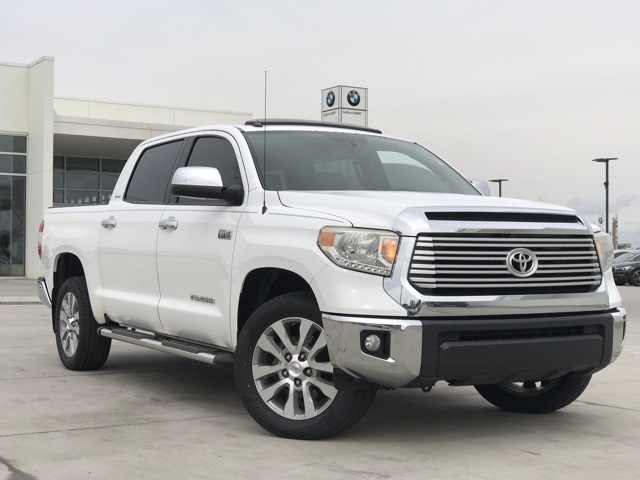 Super White 2014 Toyota Tundra Limited RWD 6-Speed Automatic Electronic with Overdrive i-Force 5.7L V8 DOHC 32V LEV 4D CrewMax, i-Force 5.7L V8 DOHC 32V LEV, 6-Speed Automatic Electronic with Overdrive, RWD, Super White, Sand Beige w/Fabric Seat Trim or Fabric Seat Trim w/TRD Off-Road Package, 12 Speakers, ABS brakes, Air Conditioning, Alloy wheels, AM/FM radio: SiriusXM, Automatic temperature control, Brake assist, Compass, Dual front impact airbags, Dual front side impact airbags, Electronic Stability Control, Entune App Suite, Exterior Parking Camera Rear, Front dual zone A/C, Front fog lights, Front wheel independent suspension, Garage door transmitter: HomeLink, Heated door mirrors, Heated Front Bucket Seats, Heated front seats, Illuminated entry, Leather Seat Trim, Low tire pressure warning, Navigation System, Occupant sensing airbag, Panic alarm, Power driver seat, Power steering, Power Tilt & Slide Moonroof w/Sliding Sunshade, Power windows, Radio: Entune Premium Audio w/Navigation, Remote keyless entry, SIRIUSXM Satellite Radio, Speed control, Speed-sensing steering, Steering wheel mounted audio controls, Traction control. * Toyota's full-size Tundra Pickup truck is a genuine workhorse every bit the equal of long-established pickup trucks from other manufacturers. The 2014 Tundra has been given an exterior and interior makeover, with 5 new different grille designs, one for each trim level. The two premium trim packages offer Toyota's Entune audio and navigation systems. 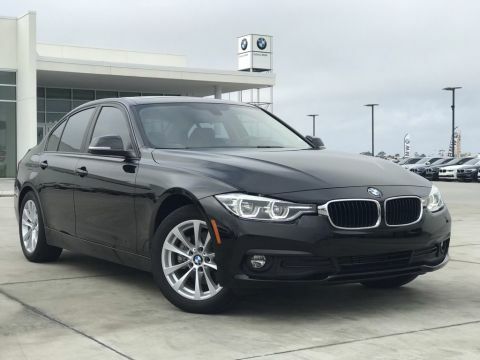 An intuitive control panel keeps everything within easy reach of the driver, and the updated instrument cluster and center stack add up to a confident driving experience. The 2014 Toyota Tundra is a very capable machine, with horsepower, towing and payload numbers the same or better than its rivals. You can select between the powerful 4.0-liter V-6, 4.6-liter V-8 and 5.7-liter V-8 engines. There are no worries when it comes to towing.